Registration and payment are required to reserve a seat at this event. Payment will not be accepted at the event. 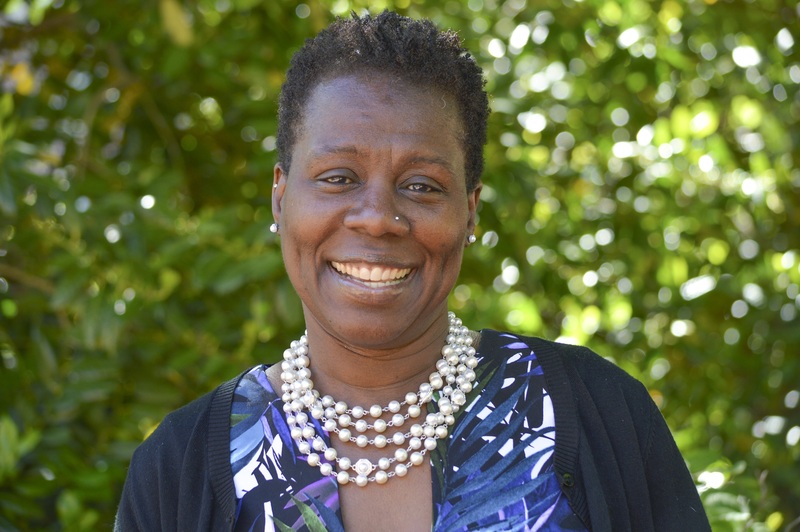 Dr. Carol E. Henderson is Vice Provost for Diversity, and Professor of English and Africana Studies at the University of Delaware. The recipient of several community, professional and research awards, including the University of Delaware’s Excellence in Teaching Award, she has been an educator, teacher, and scholar for over twenty-four years. The author and/or editor of four books and numerous essays in critical volumes and journals, her publications include “Change Agents in the Academy: On Safe Spaces, Meaningful Advocacy, and Naming the Leak in the Academic Pipeline” in the edited collection Beyond Retention: Cultivating Spaces of Equity, Justice, and Fairness for Women of Color in U.S. Higher Education (eds. Brenda Marina and Sabrina Ross), and “a forthcoming article, “All Eyez on Me: On Being Black, Female, and a First-Gen Leader in the Academy” for a special issue of Palimpsest on Black Women, leadership, and academic service. She is currently at work on an article that examines James Baldwin’s influence on writers Ta-Nehisi Coates and Jesmyn Ward, and a book project, Searching for Emmett and the Four Little Girls: The Black Child Body in African American and American Culture.